While the digital TV revolution has called time on analogue aerials of old, there’s still a need for a powerful aerial on your roof or side of your building if you want to receive the latest, greatest and highest quality digital TV and radio programmes and services. 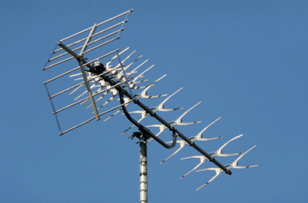 Installing and fixing digital TV aerials is always best left to the experts, and that’s exactly what we are here at Maidstone Aerials & Satellites. 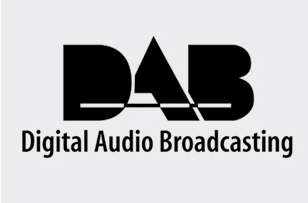 Whether you need a new digital TV and DAB radio aerial, or you’re looking to upgrade to a more powerful aerial or amplifier, we’re the people to call to get the job done, quickly and professionally. We specialise in digital TV aerial troubleshooting, whether the problem is caused by storm damage, poor reception or something else. We offer solutions and other aerial maintenance services to ensure customers across Maidstone and Kent aren’t without their digital TV services for long. Our Technicians know the Maidstone area and how to get the best reception. So you can trust us. We always aim to get the aerial installation or repair work completed in one visit, and offer a Same Day Service to corporate and residential customers in Maidstone and across Kent from Margate to Rochester, Chatham to Canterbury. Our Technicians will arrive with a van full of new kit and spare parts, so they’re ready to tackle any challenge and in 95% of cases get the installation or repair done there and then. Of course, quality of customer service is vital to any business. But for us, it’s essential that we give customers a quick, friendly and effective service so they recommend us to friends and family in Maidstone and across Kent. That’s why we pride ourselves on offering not just the best digital TV aerial installation and repairs, but also an ongoing maintenance and support service 7 days a week, ensuring you always get accurate and unbiased digital TV advice from us.